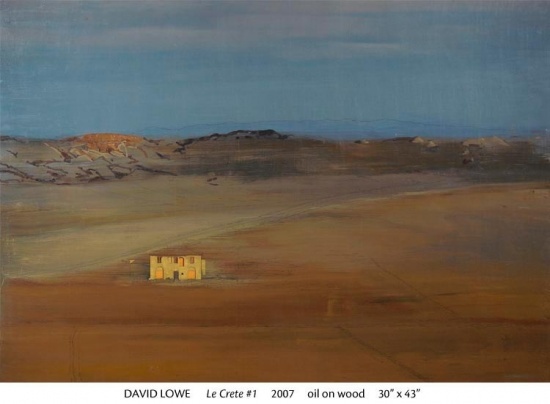 David Lowe — Kiesendahl + Calhoun Fine Art, Ltd.
Fox, acrylic on canvas, 24 x 24"
1988 Andrea Ruggieri Gallery, Washington, D.C.
1987 Andrea Ruggieri Gallery, Washington, D.C.
Andrea Ruggieri Gallery, Washington, D.C.
Henry Allen, The Washington Post, June 27, 1987. J.Bowyer Bell, "Landscape as Abstraction," Review, March 15, 1997. Michael Brenson, The New York Times, December 13, 1985. Michael Brenson, The New York Times, August 7, 1988.